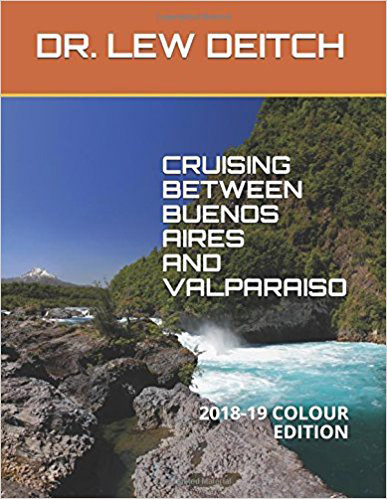 If you are planning to cruise between Buenos Aires, Argentina and Valparaiso, Chile this totally revised book will provide you with concise information regarding what to see and do in each port, with a few good recommendations regarding dining or shopping. It has been updated for 2019 and 2020. The book also provides you with sufficient geographic and historic information to enable you to have a good understanding of what you are experiencing. The text is based upon my many years of experience as a geography professor and world traveler. I have found this part of the world to have extraordinary qualities and I highly recommend it. Rather than overdoing the minute details, as many of the famous tour books tend to do, this book is concise and aimed at travelers who generally have only hours or at most a full day in port. It provides you with all you need to know to enjoy each of the ports. 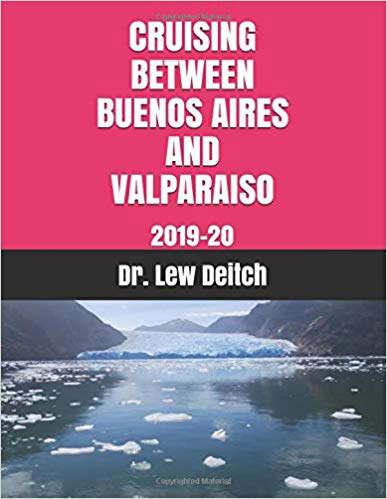 It also gives you valuable geographic, historic and political detail on Argentina, Uruguay, Falkland Islands and Chile. THIS IS NOT YOUR TYPICAL TOUR BOOK! 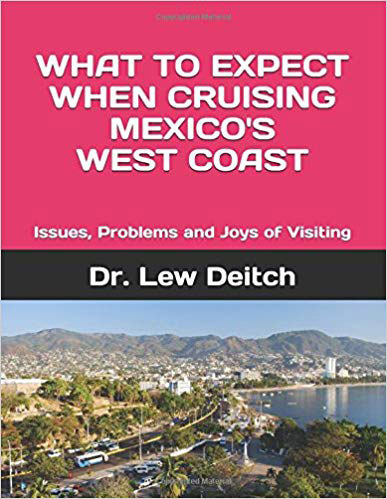 This book has been created to give you an honest account of what to find when you take a cruise along the West Coast of México. Yes there are beautiful beaches and spectacular scenery. And during the winter cruise season the temperatures are mild and most of the time the sky is blue. This book also introduces you to the ports of call normally visited on the typical coast to coast Panama Canal cruise. You will find it to be very concise in presenting the geography, history and socio-political scene in each of the countries where ships normally put into port. There are recommendations regarding what to see, where to dine and shop, and it will be your handy guide to making this an informed and enjoyable experience. 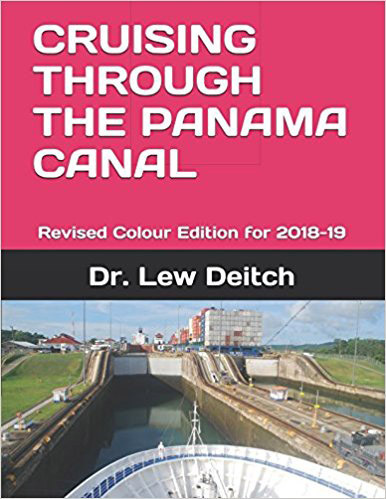 A transit of the Panama Canal for most is a once in a lifetime experience, and this book will be vital to that adventure. 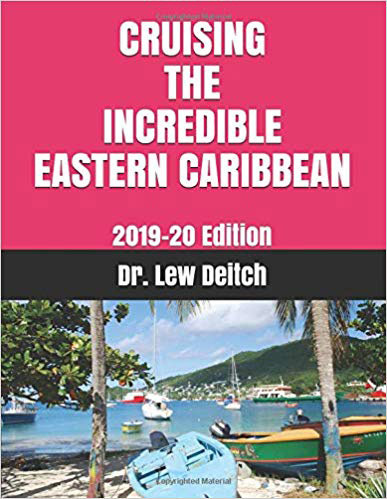 This new edition tells you about the magnificent Eastern Caribbean islands, their landscape, people, cultural traits as well as giving you sound advice on what to see, what tours to take and where to dine.